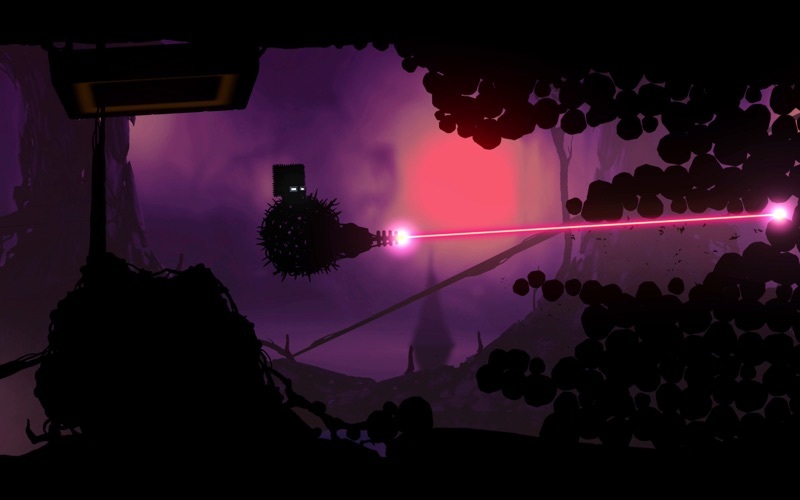 Fly and survive through the Game of the Year -winning world of BADLAND and discover an astonishing number of imaginative traps, puzzles and obstacles on the way. Over 50 MILLION players and counting! App Store iPad GAME OF THE YEAR! 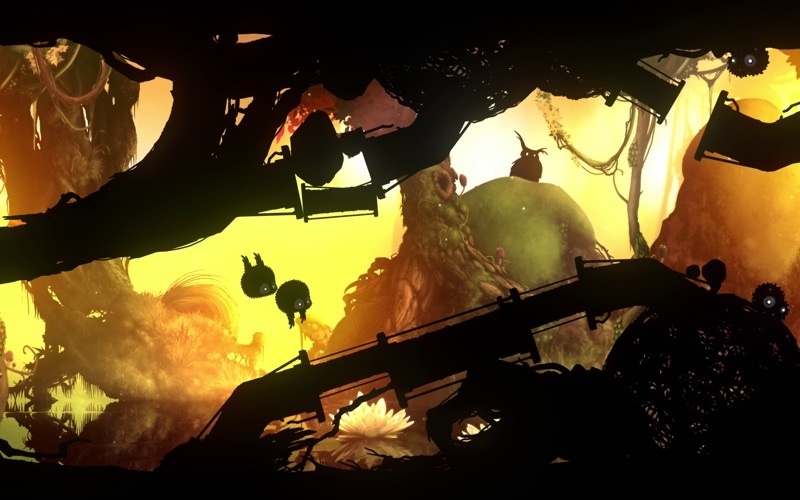 BADLAND was initially released in 2013 on iPad where it got a brilliant reception and won numerous awards including the prestigious iPad Game of the Year from Apple. Most important of all, it has been received heart-warningly well by more than 25 million players who have given it an average rating of 4.7 / 5. - Up-to-4 player LOCAL MULTIPLAYER awesomeness with co-op and battle modes. - Full Game Controller support & redesigned, new controls with full left/right/up/down control over your characters. - Up-to-4 players can play from a single keyboard (old-school style) or with any combination of keyboard and controllers. - All levels have been modified for the new controls. - Enhanced, above Full-HD graphics. Update #2 - 40 000 new levels! A rather massive update content wise. 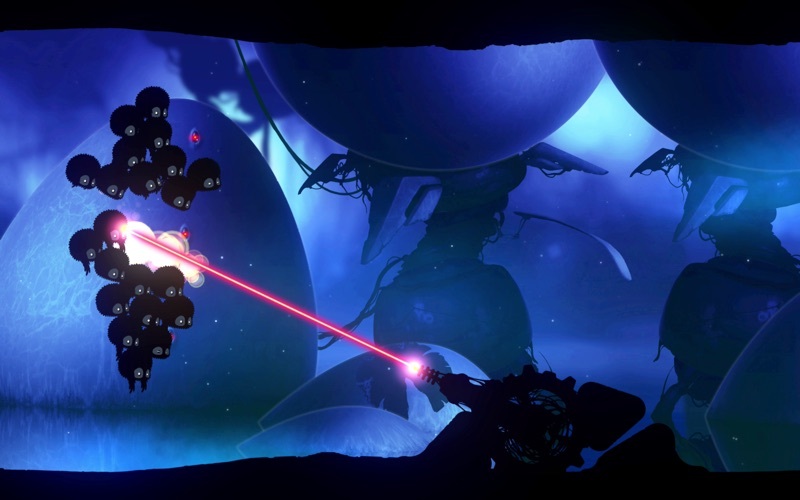 The BADLAND Level World is now available also from the Mac App Store version. You can browse, play and rate over 40 000 player made levels in conveniently ranked categories. The update introduces also a new constantly updating day with 18 levels at the moment and a new level coming every one to two weeks. 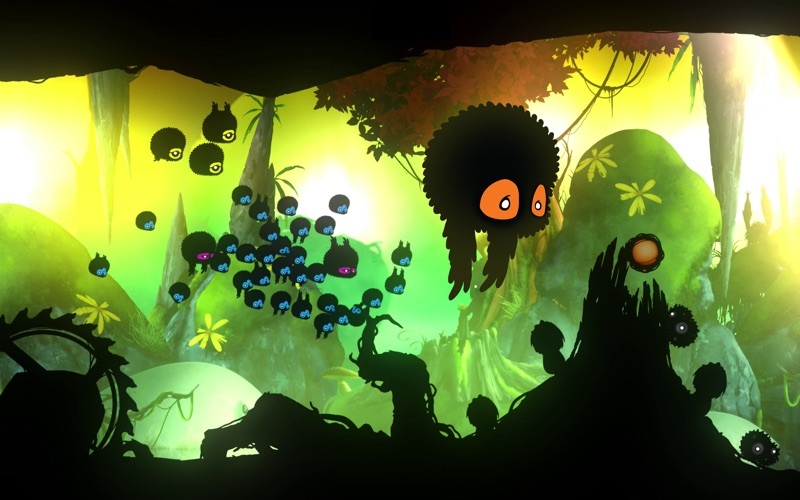 Last autumn our tablet based level editor was opened to the players of the iOS version of BADLAND. The players have been making new levels since then and some of these are really rad, very ambitious for quality and creativity. The editor is based on multitouch editing and is thus difficult to add to the Mac version without a major overhaul. Just wanted to say that before you ask for it to be added here as well. 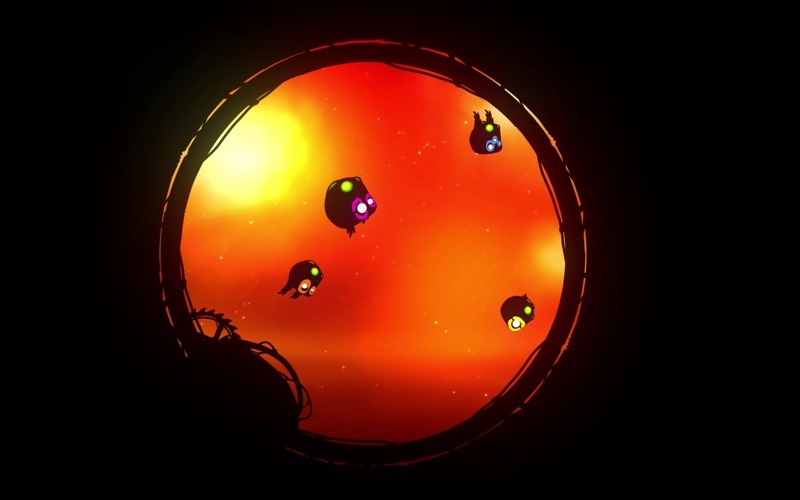 Should you want to make some levels, you can use the iOS App Store version of BADLAND. All new levels will be instantly available also from the Mac App Store version. So get playing the 40 000 new levels! There's plenty of new things to do and a lot more range and variety going from White BADLAND, to driving cars, tanks, flying laser gunning vehicles and more! - Find good levels easily from useful new categories such as ‘Most played’, ’Top rated’, “Frogmind’s choice”, etc. - Check out fresh takes from categories like Indieception with levels mimicking Space Invaders, Framed, etc. Requires macOS 10.8 or newer.